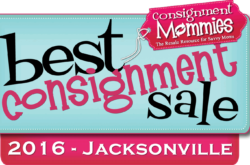 Welcome to Jacksonville’s Best Children’s Consignment Sale! Check out our What’s New page for exciting news! 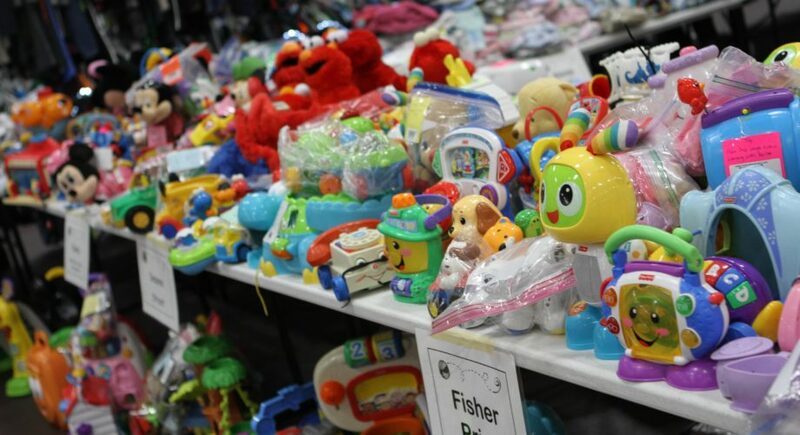 The Finders Keepers Children’s Consignment Sale is the Premier Children’s Consignment Sale in the First Coast area. 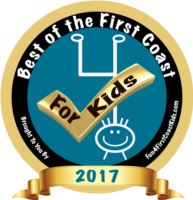 We’ve been serving Jacksonville since 2004! We have one sale in the Spring and one in the Fall. Our sale is held in the large 28,000 sq. foot auditorium at the centrally located Morocco Shrine Center on St. Johns Bluff Road in Jacksonville, FL. If you are interested in shopping, you are in luck! 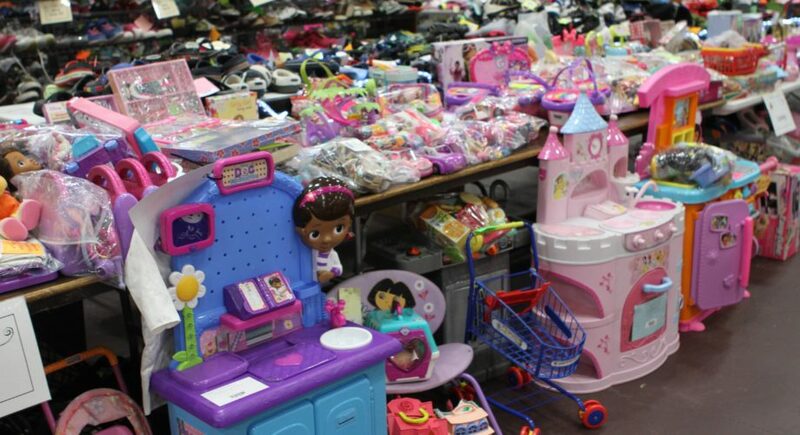 You will find everything pertaining to kids from clothes to books to bikes to toys for all ages! 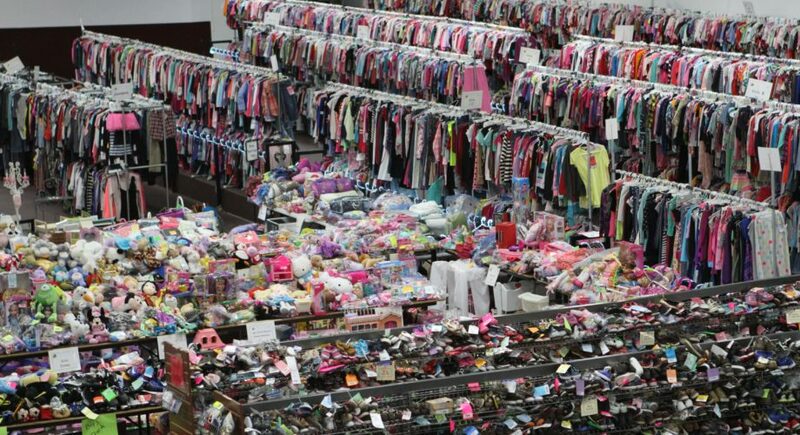 Most people enjoy shopping Children’s consignment sales vs. yard and garage sales because of the convenience and higher quality. Everything you need can be found under one roof in a climate-controlled building! We accept cash and all major credit cards. 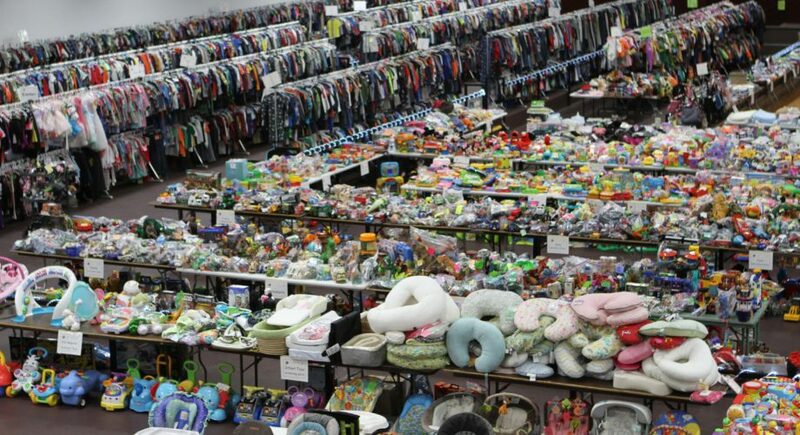 If you are interested in consigning, we would love for you to join us! You will receive 65% of the selling price of your items. 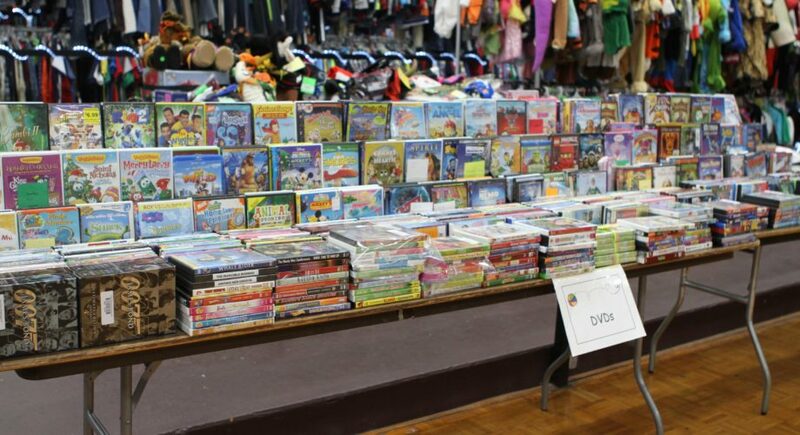 We run the sale for you; no hassles of manning a table or booth. No long waits to sell your items or to receive your check. 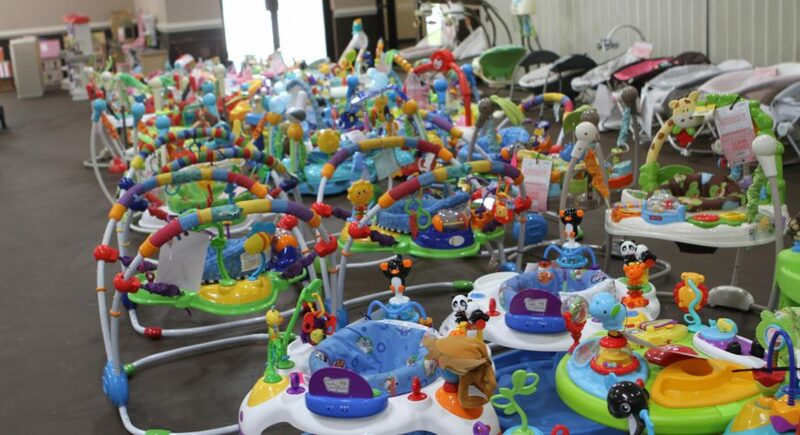 Register to consign (OLD and NEW consignors alike). Prepare your items. (Use the pages listed under the Consign tab). Login to your “Consignor Homepage” to order and print your barcodes. Apply barcodes to your tags. Shop before the public on a private sale day. 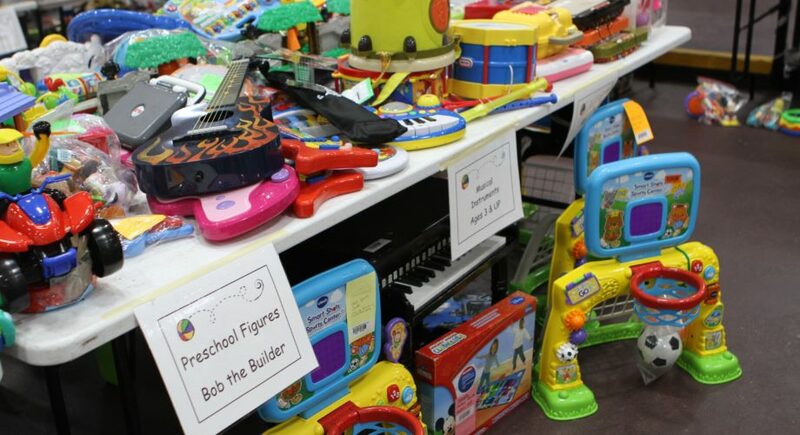 Pick up your check and your unsold items (or donate your unsold items to charity) the day after the sale ends. Join our mailing list to stay updated on news, new dates, contests and more! Input your email into the box to the left!